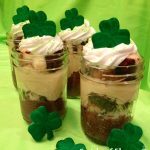 Bailey's Irish Cream Puddin' 'N Cake Parfaits...in a Jar! Bailey’s Irish Cream Puddin’ ‘N Cake Parfaits…in a Jar! Bailey’s Irish Cream Puddin N Cake Parfaits is an easy dessert recipe combining Irish Cream, pudding and pound cake. A no-bake dessert that you can put together in a matter of minutes, these parfaits will be the perfect ending to your day of celebrating all that’s Irish! You’re guaranteed to delight taste buds and make everyone wish they were Irish when you serve these no-bake Irish cream parfaits! Bailey’s Irish Cream, pudding, cake, and no-bake too? 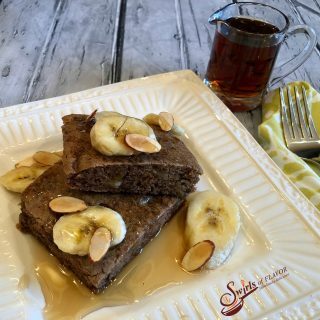 Sign me up for this dessert because it doesn’t get much better than that! 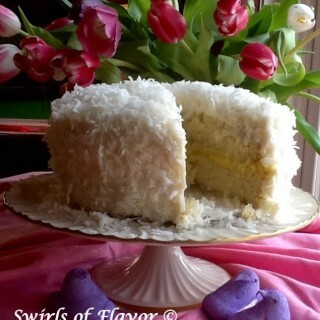 Store bought pound cake combines with instant pudding, whipped topping and Bailey’s Irish Cream liqueur. Layer them in mason jars and you’ll be right in style! When you serve Bailey’s Irish Cream Puddin’ ‘N Cake Parfaits…in a Jar you’re guaranteed to delight taste buds and make everyone wish they were Irish! I usually want to eat dessert first (after all, who doesn’t?) 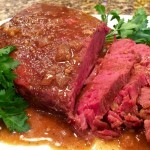 but on St. Patrick’s Day I’ll happily eat my corned beef dinner first! 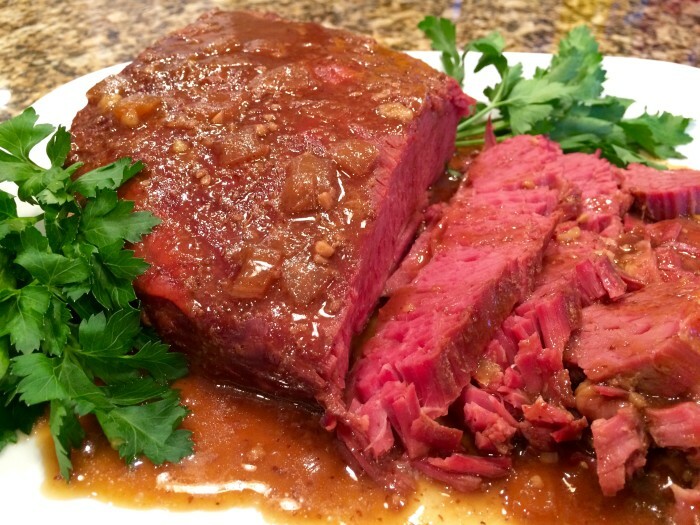 You’ll want dinner too when you round out your St. Patrick’s Day menu and let your slow cooker do the cooking with our Slow Cooker Corned Beef & Guinness Reduction. 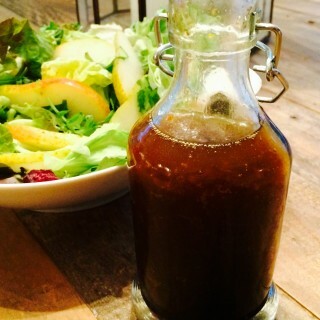 Guinness, brown sugar and horseradish mustard combine in your slow cooker and flavor your corned beef. Slow Cooker Corned Beef & Guinness Reduction cooks on it’s own during the day for an easy Saint Patrick’s Day dinner you can come home too! 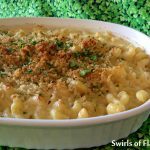 Guaranteed to be a family favorite, Irish Cheddar Mac ‘n Cheese is both creamy and cheesy, and you don’t have to be Irish to love it because everyone loves mac n cheese! 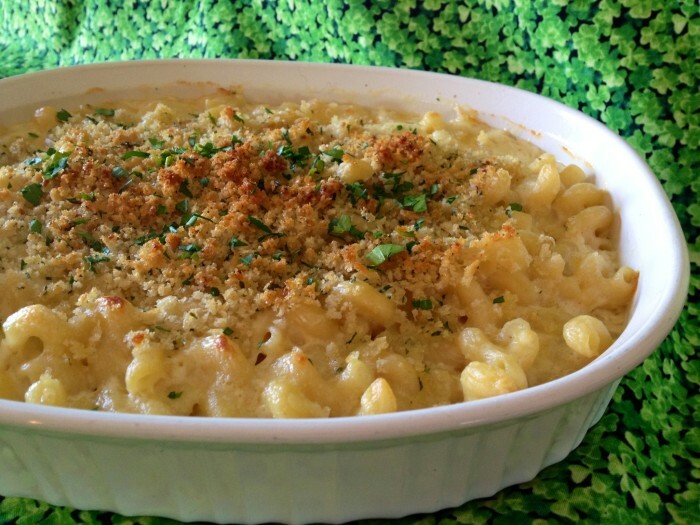 Make it with an Irish cheddar cheese and you’re all set for an Irish celebration. 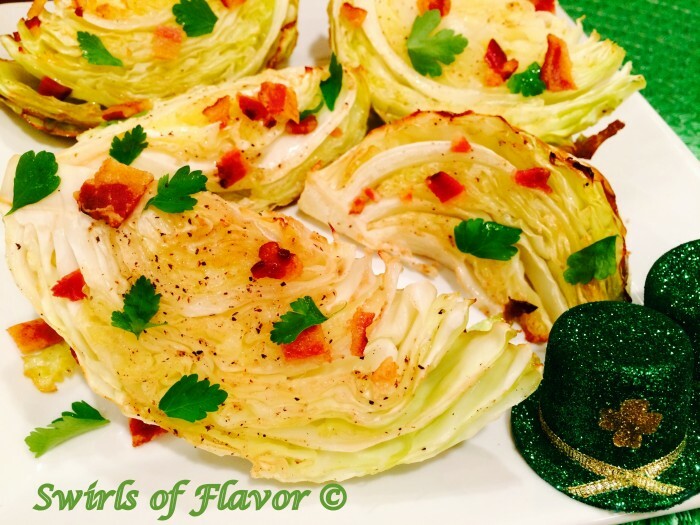 Give your cabbage a face lift this Saint Patrick’s Day with our Roasted Cabbage Wedges With Bacon recipe! 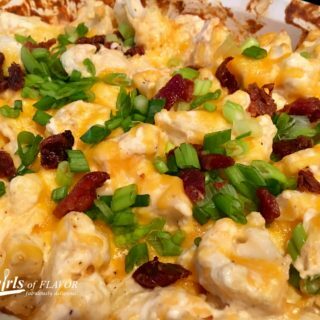 Wedges of cabbage are seasoned and oven roasted to tender perfection, then sprinkled with crumbled crispy bacon and fresh parsley leaves. 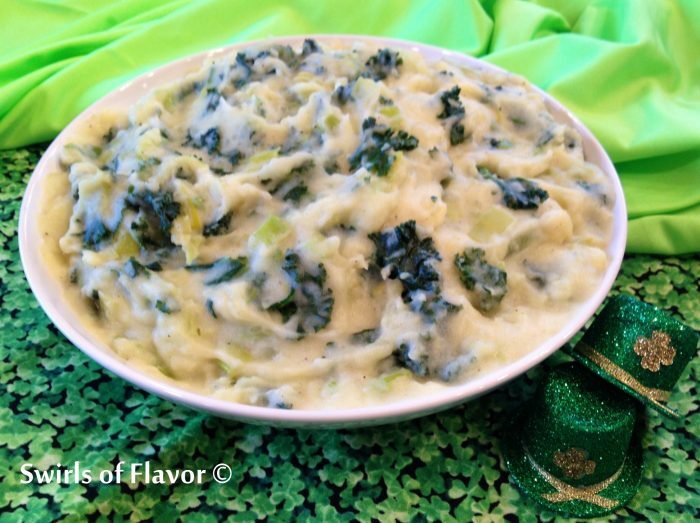 Colcannon With Kale And Leeks is an updated twist on the traditional Irish mashed potato recipe. 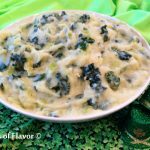 Cabbage is replaced with the super food kale and buttery leeks flavor this creamy Irish potato dish. 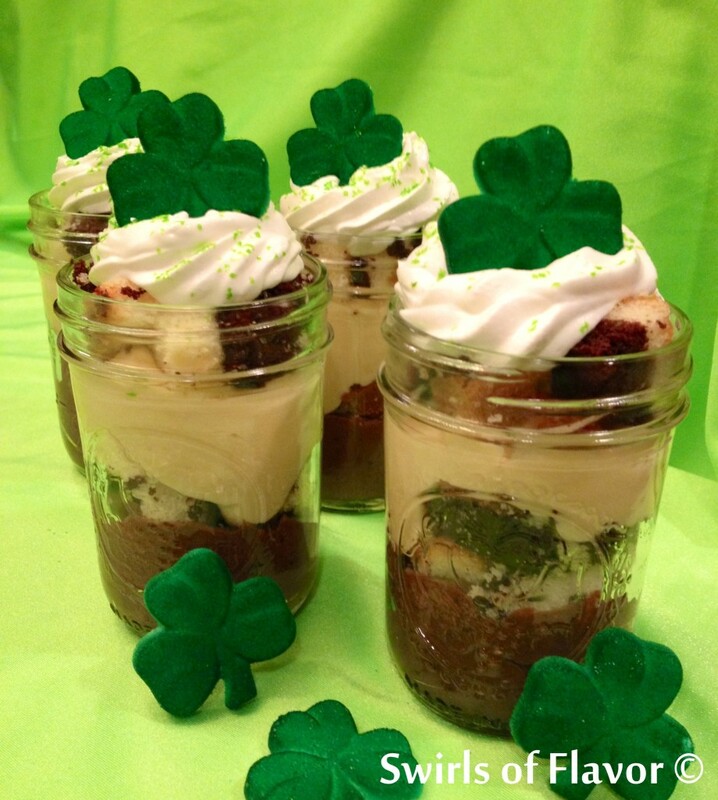 Bailey's Irish Cream Pudding N Cake Parfaits are the perfect Saint Patrick's Day dessert! Store bought pound cake combines with instant pudding, whipped topping and Bailey's Irish Cream liqueur for an easy no-bake dessert. In one bowl combine chocolate pudding mix, 1 cup milk and 1/3 cup Bailey's; let stand 5 minutes until slightly thickened. Fold in 1/2 cup whipped topping until blended. In another bowl combine vanilla pudding mix, remaining 1 cup milk and 1/3 cup Bailey's; let stand 5 minutes until slightly thickened. Fold in 1/2 cup whipped topping until blended. Divide chocolate pudding mixture evenly between 6 mason jars, if desired, about 1/3 cup per jar. Top each with 1/3 cup cake cubes. Top with vanilla pudding mixture, dividing evenly between jars, about 1/3 cup per jar. Top with remaining cake cubes, dividing evenly between jars. 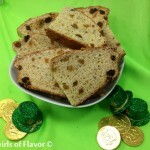 Garnish with remaining whipped topping, about 1/4 cup per jar, sugar shamrocks and cake sparkles. Bailey’s my favorite ! Made these for my friends and they loved them! The mason jars were such a cute idea! 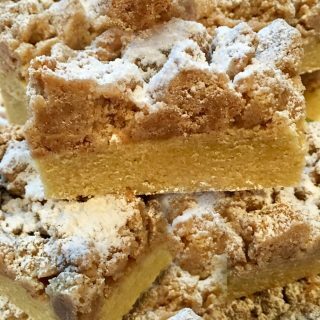 I made these and they were a big hit. 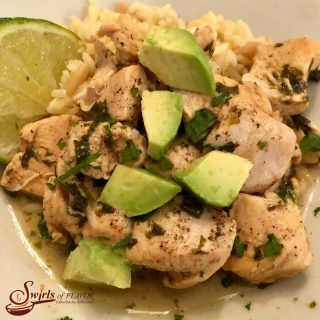 Very easy and would make them again. Soo delicious!